CEV EuroVolley in Poland! 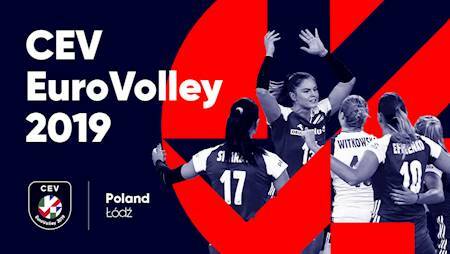 2019 Women's European Volleyball Championship tickets are on sale now! *all hours are subject to change! 3+1 tickets (Pakiet 3+1) - get 4 tickets, pay for 3!